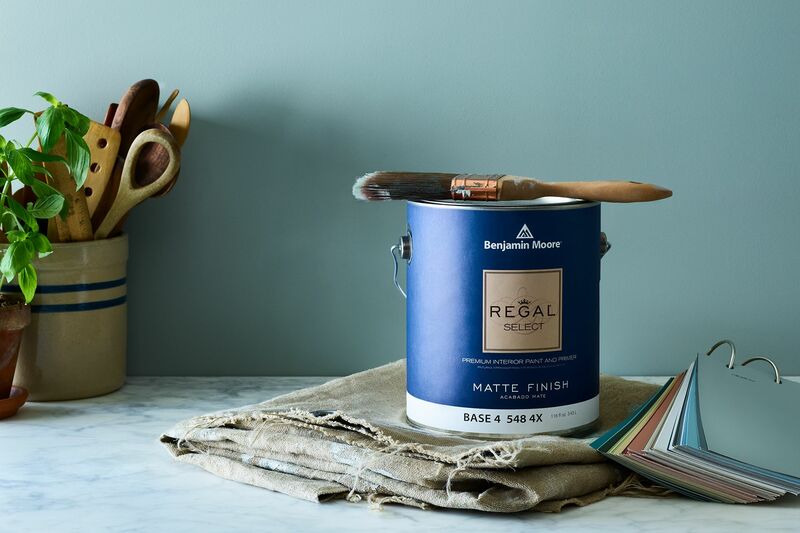 We've partnered with Benjamin Moore to share design tips, tricks, and videos that highlight contemporary ways to incorporate vintage and antique finds into your home. One of our favorite ways to update newfound treasures snagged at the market: Give them a fresh coat of paint using one of the timeless colors from Benjamin Moore's Williamsburg Collection . Few things can add character or history to a space like a one-of-a-kind piece from decades past. But navigating an antique market can be tricky, whether it's a huge show like Brimfield or your local weekend flea market. So we turned to Megan Pflug, a New York-based interior designer, for a bit of guidance. She's done her fair share of shopping at these treasure troves and has years of experience transforming heirloom finds into beautiful pieces of home decor.